What Are the Best Uses for Western Red Cedar? When it comes to understanding the world of cedar, there are few people we trust more than “Mr. Cedar” himself, Paul Mackie. 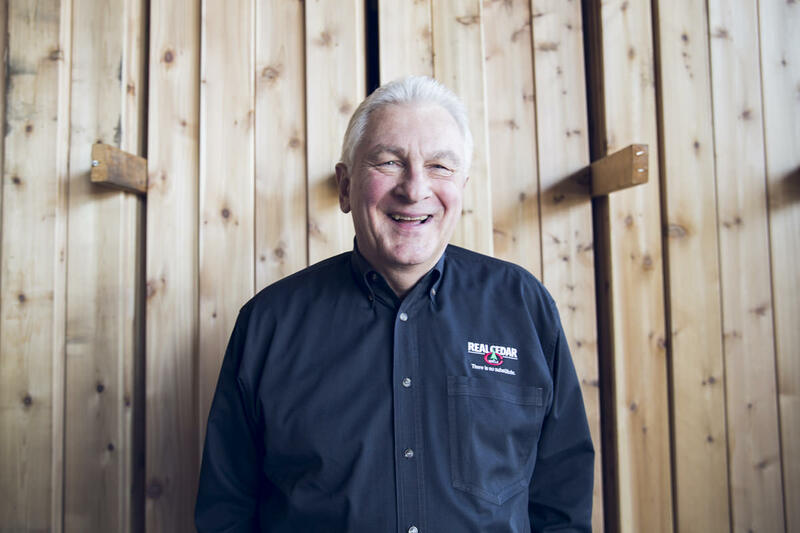 He’s been with the Western Red Cedar Lumber Association (WRCLA)—known as the “voice of the cedar industry”—for more than two decades, working to represent quality cedar producers and educate others on all things cedar. 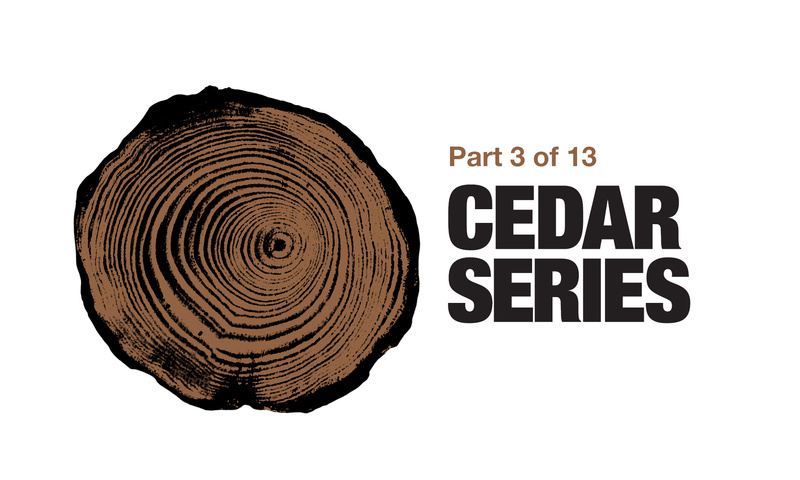 In this series, Paul shares everything cedar-related, from what exactly western red cedar is to the difference between kiln- and air-dried lumber to installation best practice. It’s a misnomer that western red cedar isn’t structural. While it’s not as sound and doesn’t have quite the load-bearing capacity as other species such as Douglas fir and hemlock, western red cedar can be used structurally. It’s naturally durable and stable, and it’s great for outdoor use. Western red cedar is a naturally durable wood specie, which means it contains ingrown preservatives in its heartwood that resist rot, decay, and insects. The bottom line? Western red cedar doesn’t have to be pressure-treated to last a long time in exterior applications. Because of its qualities, western red cedar is great for outdoor use. Western red cedar uses include siding, decking, trim, fascia, outdoor structures, paneling, soffits, and more. It’s non-resinous, which means western red cedar accepts a wide range of finishes. In short, western red cedar has a strong reputation for a reason, and it’s one of the most beautiful softwood species available in North America. Watch previous parts of our series with Paul here, and stay tuned for more from Paul as we continue to learn from him on Dunn Solutions over the next few months. For more on western red cedar, click here. For more on the WRCLA, click here. Gary Katz of Katz Roadshow and THISIsCarpentry discusses everything from how to use a moisture meter to creating better miter joints in this Dunn Solutions podcast. The gable end fascia is a signature feature of historic craftsman homes; easily recognizable as beams which extend beyond the roofline. Today I'm sharing one method I've used for repairing gable end fascia.